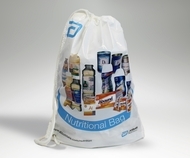 FormBags has a long standing experience of designing and producing printed plastic bags for any kind of industry and customer. 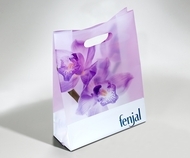 Our high-definition flexo-printed plastic bags are available in various sizes and materials (HDPE or LDPE) and can be personalised in terms of print and finishings. 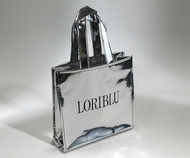 Our range of personalised plastic bags includes not only traditional machine-made, good value models, but also innovative, highly attractive hand-finished models, that are also reusable. 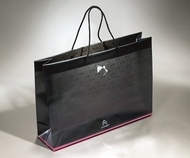 By choosing a reusable plastic carrier bag you are not only protecting the environment, but also and foremost choosing a highly-effective marketing tool, that your own customers will use and carry around day after day. 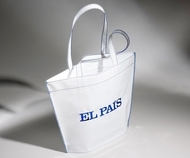 All of our plastic bags are made in Europe. 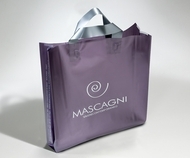 They are also practical, colourful and recyclable: choose the most suitable model to your needs and start boosting your brand!